Lulu is played as a support. You’re Zed. You like blades and killing ADCs. Unfortunately, you’re having a bit of a hard time this game. You manage to catch out the enemy ADC quite often, but you never manage to finish her off. You see her again, split pushing bot, seemingly alone. You zip over to where she is, ready to get your kill. As soon as she sees you, she flashes away. You laugh as you dash next to her. Unfortunately, she’s gone under turret. With your ult, you dodge turret aggro and prepare your mark on her, nearly killing her. Suddenly, a Lulu pops into the battle. She shields her ADC, barely saving her from your ultimate. Enraged, you go back in, only to be turned into a cute critter. You die. She laughs. 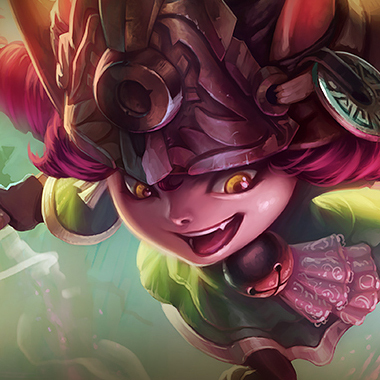 Lulu is a support with a great number of tools to buff her allies or block her enemies. 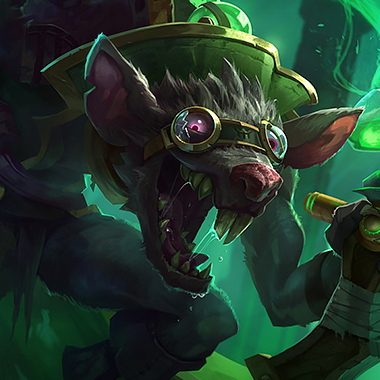 She’s a great protector of terrible adcs and is capable of turning an average marksman into a team-destroying monster. However, she does have a number of clear weaknesses that you can exploit. In this guide, I’ll be teaching you how to send this loony back to the fae world. Lulu’s autoattacks are enhanced by her friend Pix, dealing extra extra on each basic attack. Lulu and Pix both fire a magic bolt towards a target location, dealing magic damage and slowing all enemies they hit. On Ally Cast: The target ally champion gains bonus attack speed and movement speed for the next few seconds. On Enemy Cast: The enemy is turned into a critter, unable to cast any spells or attack. They are also slowed. 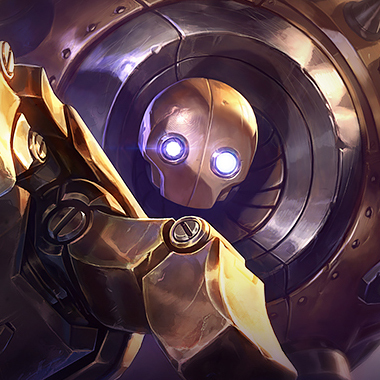 On Ally Cast: The target ally champion gains the help of Pix, shielding them and gaining Lulu’s passive on their autoattacks. While Pix is helping the ally champion, Lulu loses the use of her passive. On Enemy Cast: Pix deals magic damage and gains true site of an enemy. 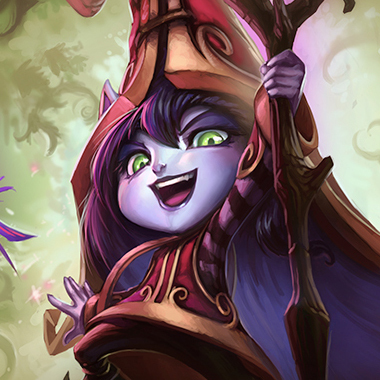 Lulu enlarges the target allied champion, knocking up units around them and giving them bonus health. They also slow nearby units. 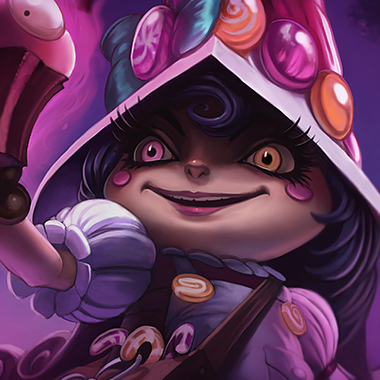 Lulu can harass easily early game, but her damage falls off quickly throughout the rest of the game. Lulu can cast Help, Pix! on enemy minions. Be wary that one of the lances from Glitterlance always arrive from Pix, so if Lulu casts Help, Pix! on anyone, the second lance could come from them. Lulu has plenty of tools to buff her ally, but those lose effectiveness when cast on herself. Focus her during trades. Lulu’s passive can be blocked by units in front of you. Stand behind your minions or a friendly tank to avoid that damage. 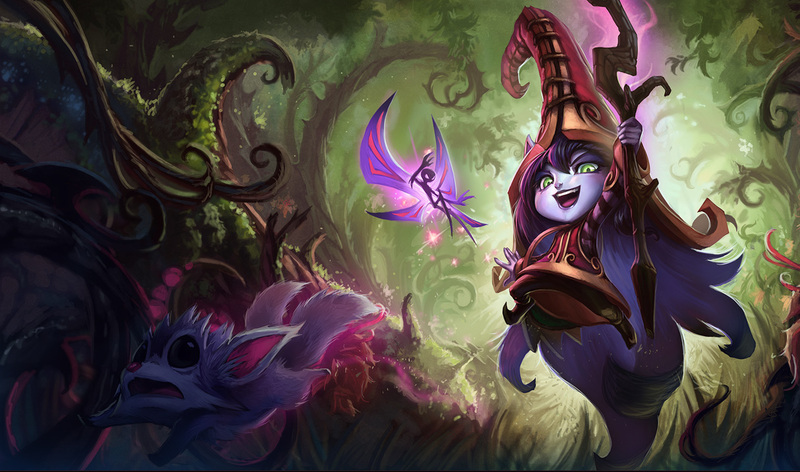 Lulu has the choice to deal damage or help allies with her spells, so if she chooses to use damage, her ally will be weaker for a few seconds until her cooldowns come back. At later levels, Lulu can polymorph you for 2.25 seconds and give 840 bonus health for a few seconds. Don’t dive that. 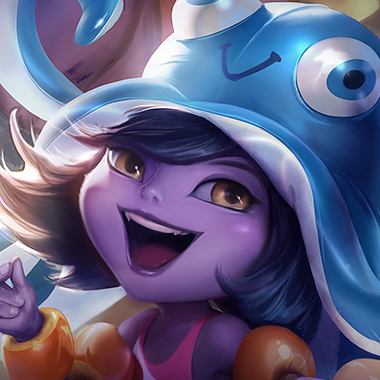 Lulu’s ultimate knocks up all nearby enemies, so if she casts Whimsy on an ally initiator, run away or they’ll be able to run to you quickly, knock you up, and destroy you. 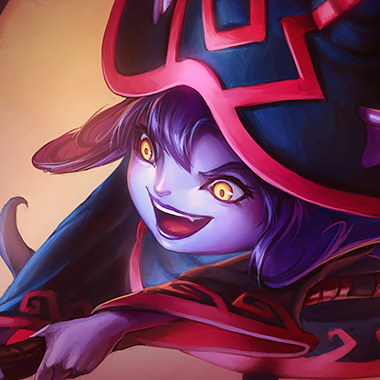 Lulu has short ranges and long cooldowns on most of her spells, so her strength is mainly in the mid-late game. Trade often. While Lulu is great at buffing her carries, a big part of her utility comes at level 6, when she gains her ult. 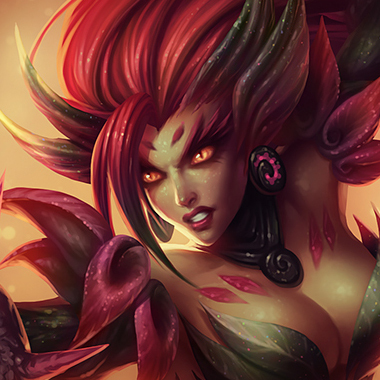 Zyra is great at harassing during the early levels, and your cooldowns are much shorter than Lulu’s. Lulu’s relatively short range, so if you pull her ADC, she has to walk near, which takes a few seconds. She also can’t get in range to Whimsy your ADC, assuming they’ll be behind you. 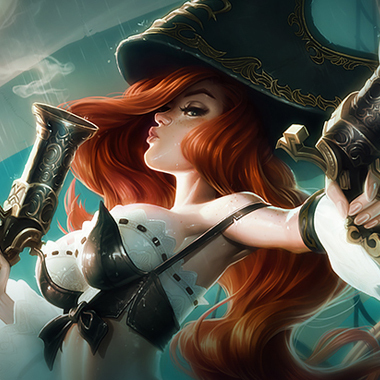 Just pull her or her ADC, and pull often. Simply does the most damage right now. You do plenty of damage at early levels, where Lulu is weakest. Your ult can also shred her team from a range at which she can’t Whimsy you. 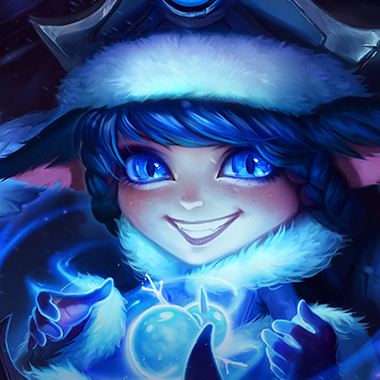 Lulu’s polymorph and Glitterlance are both strong CC tools, so a QSS works well against her.